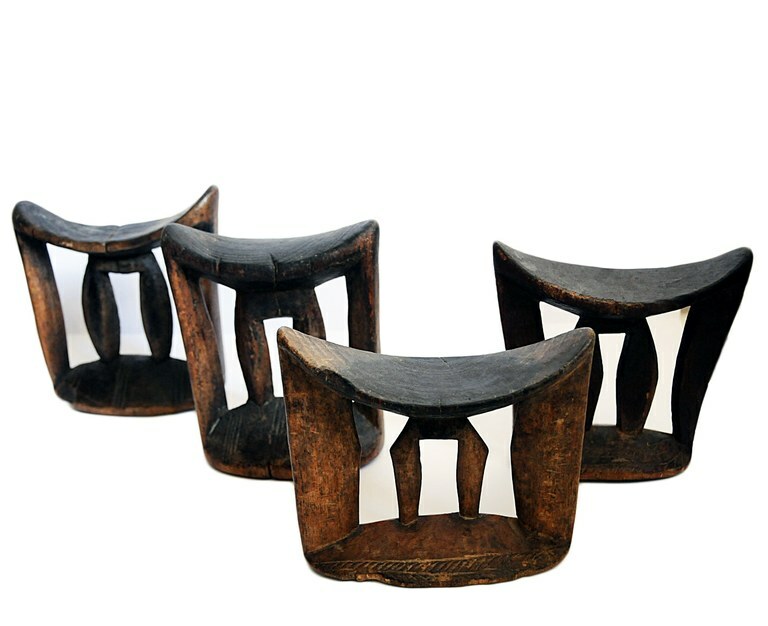 The term bercuma, in many Eastern African languages identifies the wooden headrest used by many nomadic and sedentary populations across Africa. It bears aesthetic and symbolic functions, while also conveying identity, and it is often associated with people’s movements. Selecting the bercuma as its iconic trademark, our Centre embraces the expression and enhancement of Africa’s complexity, aiming to highlight its creative dynamism as well the temporal and spatial depth of its cultural, social and economic expressions. Our Centre gathers and promotes all research and teaching activities carried out across the University of Macerata and related to Africa, its diasporas and its manifold relations with other geographical and cultural contexts. The Centre’s activities are truly interdisciplinary, enhancing the wide variety of research issues and paths pursued by all its members. Moreover, when organizing joint activities, special emphasis is laid on the active participation of young researchers. The Centre is committed to promoting research activities and scientific cooperation at national and international level, while also promoting training programmes and events in collaboration with the local community. With social responsibility and engagement among its core objectives, the Centre aims to foster collaboration with schools and the migrant communities in Macerata and the surrounding areas.